Vitamin C is the most deficient vitamin in the North American diet. This vitamin, which is a hormone in most animals, but not in humans, contributes to the synthesis of connective tissue (collagen) and hormones, as well as to wound healing. It is also important for immunity and adaptation to stress. In addition, it is one of the enzymes required for normal cholesterol metabolism and elimination. A powerful antioxidant, several researchers suggest that it also plays an important role in cancer prevention. 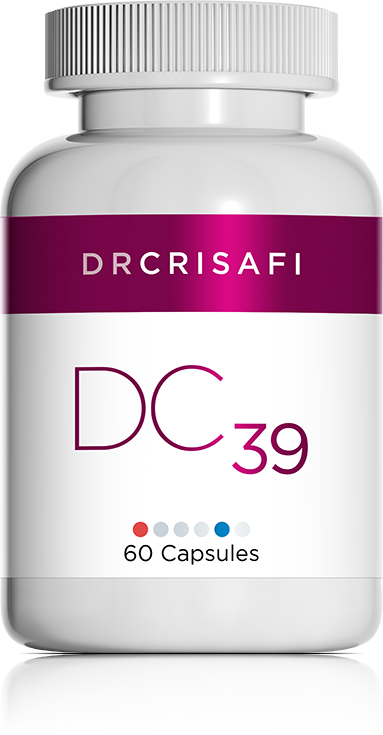 In order to prevent the gastro-intestinal problems often associated with taking ascorbic acid (ordinary vitamin C), the vitamin C used in this formula is magnesium ascorbate, a non-acidic form of vitamin C.
Repair of damaged skin and general improvement to skin condition. As a preventive measure, pregnant women should avoid taking high doses of vitamin C (over 2,000 mg per day), as it can cause miscarriage in rare cases.